Cars drive on Highway 50 in Sacramento. 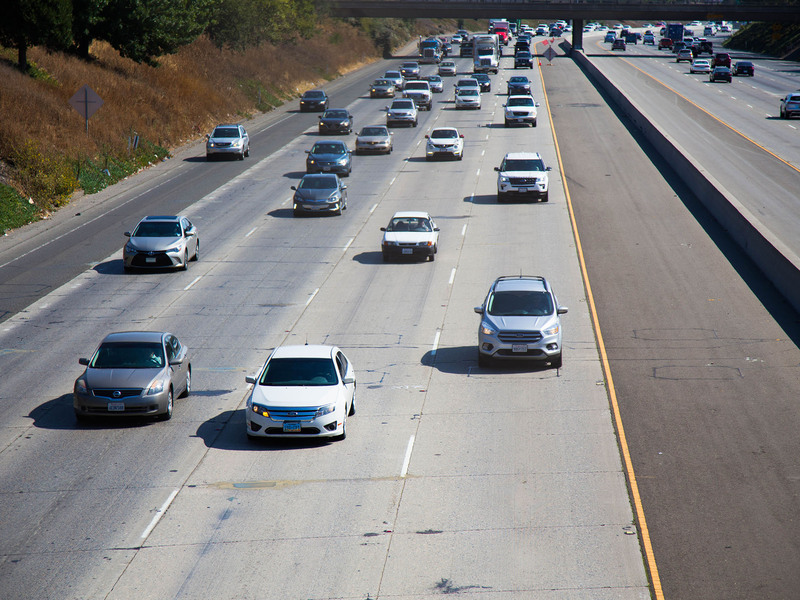 The rules for which vehicles are allowed in California’s carpool lanes have changed in 2019. Clean Air Vehicles in California get colored stickers so they can access the state’s High Occupancy Vehicle, or HOV, lanes. They allow you to drive in those lanes even when there’s only one person in the car. Green and white decals will lose that privilege in 2019, while the new red and purple stickers will have access for at least three more years. State officials estimate around 215,000 vehicles with green or white decals will lose their HOV access under the new rules. “Jan. 1, I will no longer be able to use the carpool lane,” said commuter Judi Brenner. She bought her hybrid vehicle several years ago with the goal of shortening her drive time in the Sacramento region. While Brenner doesn’t have the renewal option, some people who purchased a clean-air vehicle within the past two years may still qualify. They can apply for the new stickers.